The 2017 SAFE annual Conference is being held online. This format has several advantages over an in-person conference. Attendance at the conference is valuable for earning points to obtain or retain your CFDE® Certification. Presentations are recorded when speakers give their permission. This allows future viewing. -Producing superior quality images from scanners with dynamic range. -Naming conventions for files when scanning documents and signatures. -Naming conventions for scanned files cropped in Photoshop. -Using a bulk rename utility to shorten file names. -Creating editable, basic chain of custody list and/or return of documents form in seconds. -Measuring and logging data with screen measurement software with an on-screen caliper, protractor and compass. -Minimizing the file size of reports and exhibits to transmit electronically with image and PDF compression software. -Using Print Screen for report and PowerPoint Presentation illustrations vs not using Print Screen for report and PowerPoint Presentations. -Including portrait and landscape slide orientations in the same PowerPoint Presentation. -Using MS Excel Data Text to Columns. -Ensuring you practice the Scientific Method. -Capturing screenshots to explain software, PC applications, websites and products with animated demos and tutorials. -e-Learning Impulse-Using an intelligent capturing technique for single screenshots that can then be edited as slides. Bio – While working towards a MS degree at Virginia Tech, Anne Smith’s research found there would be 74 million (!!!) Baby-Boomers and others aged >65 in the United States by 2030. 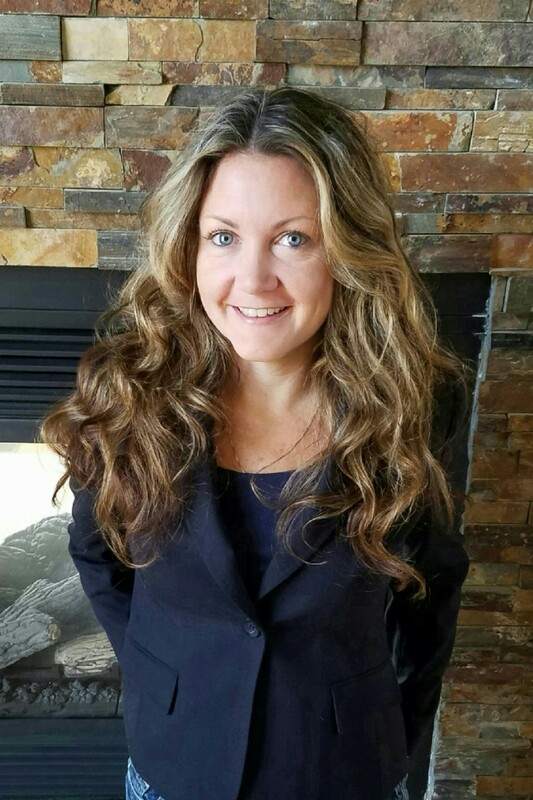 Years later, when Anne first learned about the forensic document examiner profession, she knew this would be her second career choice, since it met her goal of finding a profession that would benefit Baby-Boomers. 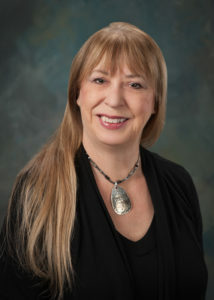 She presumed correctly that most forensic document examination cases would involve wills and related estate matters.Today, having been in private practice for over 10 years, Anne continues to be fascinated with this profession and is a court-qualified, proficiency-tested forensic document examiner.Anne is an active member of the National Association of Document Examiners (NADE). She has served on the NADE Journal Editorial Board, chaired the 2013 NADE Conference and been a presenter at several NADE conferences. She keeps current in the field of forensic document examination by attending NADE and other professional forensic document examination educational sessions and workshops. Abstract – Standards development in the forensic science industry was previously executed through Scientific Working Groups (SWGs) that focused on specific forensic science disciplines like questioned documents or firearms analysis. These SWGs published their documents on their websites or through a standards developing organization (SDO) and were funded by various components of the United States Department of Justice. During 2014, funding for many of these SWGs was no longer available and the Organization of Scientific Area Committees (OSAC) was being developed to further standards development in specific forensic science disciplines. The OSAC is now operational, and has submitted over 25 documents or document concepts to SDOs for the formal development of documentary standards, and is also promoting standards on the OSAC Registry. This briefing will provide details on the status of the OSAC Program, a snapshot of the relevant standards and guidelines in the queue (including from the Forensic Document Examination Subcommittee), and mechanisms on how all stakeholders can participate. Bio – Sharon Nakich, PMP, BA is a project manager at the National Institute of Standards and Technology (NIST), supporting the Organization of Scientific Area Committees for Forensic Science (OSAC) program. The OSAC is composed of 34 operating units populated by over 560 members and over 250 affiliates. It provides the national infrastructure for identifying, generating and adopting technically sound forensic science standards and guidelines for the forensic industry. Sharon received her bachelor’s degree from the University of Maryland, College Park, and has more than 15 years of experience in project management. Abstract – Digital cameras and flatbed scanners have been a part of our lives for over two decades. Adobe Photoshop was introduced in 1990, and since then hundreds of imaging editing software applications have become available. The phrase, “Was it Photoshopped” is used commonly about photographs ranging from celebrity photos to those illustrating newsworthy events, etc. Image authentication refers to the science of determining if an image represents what it purports to be, or if it has been altered. This presentation will cover several methods for the analysis of digital photographs and scanned documents for authentication. Several software applications will be shown, as well as some discussion of the underlying science of image authentication. This will include the determination of whether the image is a camera original, an analysis of the file structure, software tools to assist in an analysis of the image content, and a visual examination of the content. Bio – George Reis is owner of Imaging Forensics in Orange County, CA and has provided services in forensic photography, photographic analysis, and video analysis since 2004. Prior to this he worked for the Newport Beach Police Department for 15 years. He has testified more than 50 times in depositions, state, federal, and military courts as an expert in photography, photographic analysis, and video analysis. He is also certified in those fields by the International Association for Identification (IAI) and the Law Enforcement and Emergency Services Video Association (LEVA). The days of examining documents by methods described by Osborn are gone. Well, maybe not completely gone. Yet as document examiners we receive documents in a form never conceived by Osborn, Harrison, Hilton, and others. We often receive documents in electronic form. These documents may have been created by a digital microscope, word processing software, a digital scanner, the photocopy machine, or other means. 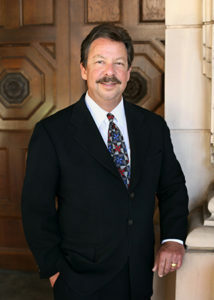 Bio: Mike Wakshull is a forensic document examiner based in Temecula, CA. 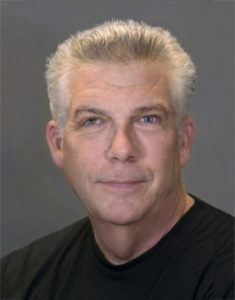 In 1985 he founded Procyon Computer Systems, Inc. which developed and sold computer graphics software products in North America and Europe. He managed information systems governance at Amgen, the world’s largest biotechnology company. He holds a bachelor’s degree in mathematics, master’s degree in technology management, and a graduate school certificate in forensic document examination. Mike applies his background in science, information technology and mathematics to his forensic document examination work. This offers his clients a unique approach to their cases. 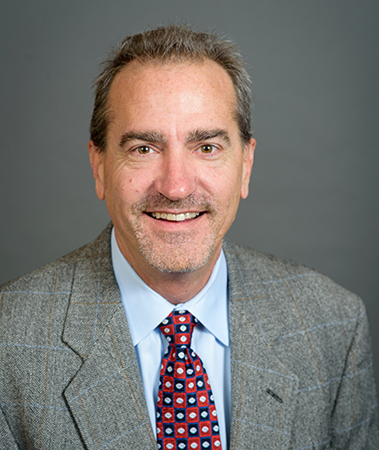 3:30 p.m. – 4:40 p.m.
Abstract – Documentation of Forensic Handwriting Comparison and Identification Method: A Modular Approach, edited by Bryan Found and Doug Rogers, was published in 1999, in the Journal of Forensic Document Examination. This innovative approach to documenting the handwriting examination method as a modular flow diagram was driven by Dr Bryan Found and developed through collaborative work between the Document Examination Specialist Advisory Group (DocSAG; with representatives from Australian and New Zealand government forensic science laboratories) and researchers at La Trobe University, and through a number of National Institute of Forensic Science-sponsored workshops.As a dynamic document reflecting standard operating procedures and reporting approaches that DocSAG document examiners adhere to, the method has been regularly updated based on new research findings and the evolving state of forensic science in general. In the years since the first publication, updates have included adjusting the initial stages of the examination and examination order to reduce the potential for cognitive bias, and expanding on the issues around providing opinions on simulation versus disguised writing, however, the most significant changes have been to the reporting terminology. This has been a stepwise process away from opinions of identification/certainty, with the most recent version outlining a likelihood ratio approach to evidence interpretation and reporting.This presentation will provide a brief overview of the current version of the method (Found, B. & Bird, C. (2016). The modular forensic handwriting method. Journal of Forensic Document Examination, 26: 7-83.) with a particular focus on disguised and simulated writings, and evidence evaluation and reporting procedures. 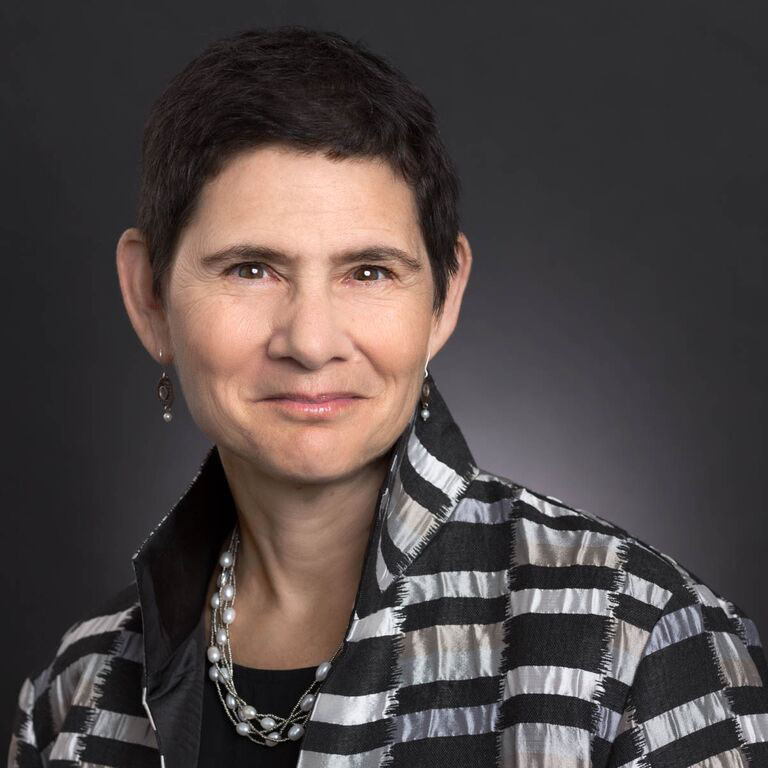 She is corresponding editor of the updated Modular Method for handwriting comparisons, published in the Journal of Forensic Document Examination in 2016 (co-edited with Dr Found). retaliation, whistleblower claims, discrimination and other forms of workplace misconduct. of employers — public and private, large and small. states, and in Federal court in the Northern District of California. Committee of the Labor and Employment Section of the State Bar of California. She is also past president of the Board of the Berkeley Dispute Resolution Services. 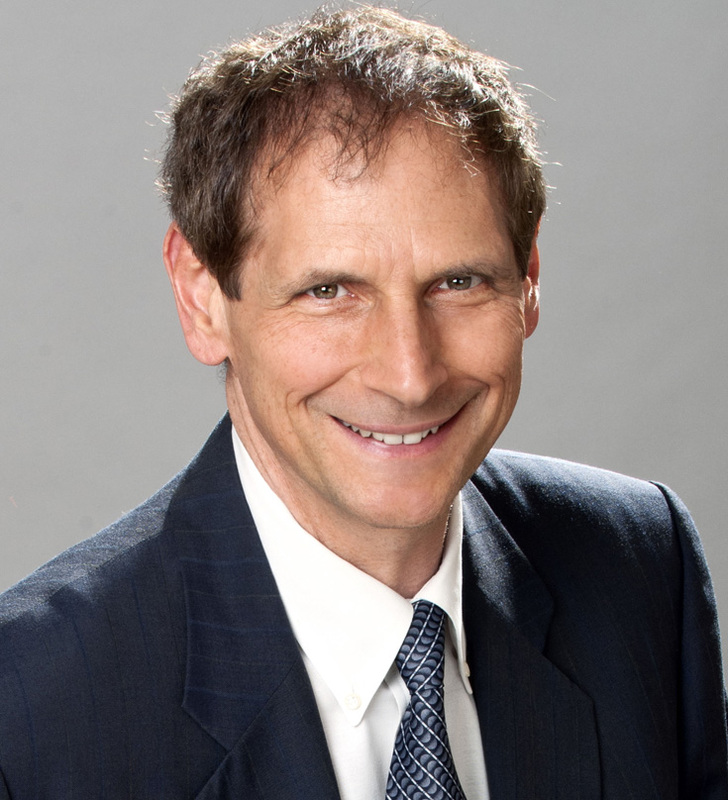 Bio: Before forming Kaplan Law Firm in 2012, Mr. Kaplan was the founder of The Law Offices of Andrew B. Kaplan and built a national practice that specialized in business litigation over the past 23 years. Mr. Kaplan has successfully defended and prosecuted numerous arbitrations as well as both state and federal bench and jury trials; he has a national practice which has included matters in more than 29 states. Mr. Kaplan is now a principal in Kaplan Law Firm, in which he has successfully prosecuted and defended multi-million dollar business claims, including breach of contract claims, product liability claims, wrongful death, tort claims, claims involving intellectual property (e.g., copyrights, trade secrets, trademarks, etc. ), environmental site contamination, insurance coverage and unfair competition claims. Representative clients range from a multi-billion dollar Fortune 500 corporation to sole proprietorships and entrepreneurs. Abstract: You are hired to examine a physical photograph or document for authenticity. You may have the tools and training to perform a visual examination, but what about using the latest software methods to aid in your conclusion? A recently discovered 1937 photograph has rewritten the story of Amelia Earhart, and I will take you on a portion of that journey as a case study. We will review the correct way to digitize a document, which software analysis tests should be performed, the science and techniques behind those tests, and how to interpret the results. By the end of this session you will be able to integrate this knowledge into your workflow, and acquire the required software for free. Bio – Doug Carner is an audio-video-image enhancement and authentication analyst. His career spans thousands of cases in nearly every jurisdiction, and is featured in legal and trade publications. He serves on forensic boards and committees, is an industry trainer and software tester, pioneered industry methods, and created the worlds most relied upon forensic enhancement and analysis software. Mr. Carner is widely praised by both defense and prosecution for aiding in quick settlements, and his expert opinions have helped to discredit junk science. In his spare time, he donates his skills to law enforcement, innocence projects and the restoration of historical recordings. Abstract: This presentation will cover the nuts and bolts of digital evidence collection and any associated ethical components. Topics include the types of evidence that can be collected and how they are collected, the metadata associated with those evidence types, the technology used to collect digital evidence and discussion on how evidence is maintained including digital fingerprints and chain of custody. Bio: Scott is the CEO of Evidence Solutions, Inc. Scott Greene has been doing Data Recovery, Computer, Technology and Digital Forensics, and EDiscovery work for over 35 years. Directly out of high school, Scott went to work for IBM as a programmer. In 2008 he created Evidence Solutions, Inc., a full service Computer, Technology & Digital Forensics firm, from the Technology Forensics department of Great Scott Enterprises. Scott has developed and presented strategic planning seminars, taught numerous classes in database design & optimization, cyber security and technology forensics. Scott’s extensive knowledge draws clients to him from all over the United States as well as Internationally for consulting and expert witness services in the field of Technology, Computer & Digital Forensics. His extensive and diverse experience allows him to be an expert in many facets of computer & digital technology. Scott and Evidence Solutions have been involved in Civil & Criminal Cases, for Plaintiff, Defense and Special Master in Justice, Superior & District Courts as well as Internationally. He is a sought after speaker and educator and travels throughout the country presenting to local, regional, national and International organizations. Abstract: A discussion of the SAFE standards and why members will want to use them. The SAFE standards are listed on the NIST catalog website. 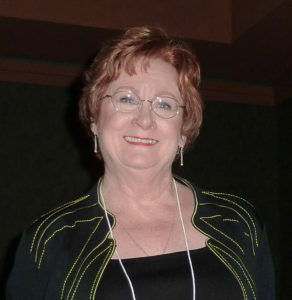 Bio: Sheila Lowe has more than 30 years’ experience as a testifying forensic handwriting examiner. She holds a Master of Science degree in psychology and has taught introduction to handwriting examination at the University of California Riverside Campus in the CSI Certificate program and UC Santa Barbara in the Discovery program. A lecturer in the field of handwriting, she is also the author of the internationally acclaimed The Complete Idiot’s Guide to Handwriting Analysis, Handwriting of the Famous & Infamous, and the Forensic Handwriting Mysteries series, she’s written for numerous Bar Association magazines and a wide range of other publications. 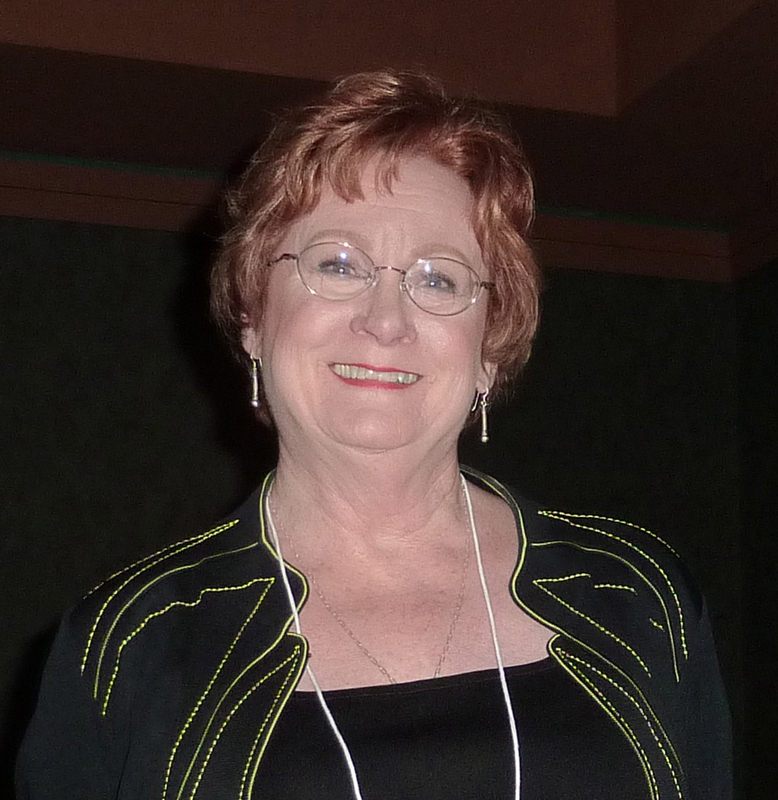 Sheila serves on the board of SAFE as Ethics chair. Abstract: Before the seminal publications of Risinger, Denbeaux and Saks(1989); before the Daubert(1994), Starzecpyzel(1995), General Electric v. Joiner(1997) and Kumho Tire v. Carmichael(1999) rulings; and before the scathing summation of Forensic Handwriting Examination as a non scientific discipline by the United Sates National Research Council(2009); a group of scientists and Forensic Document Examiners were aware of the inadequacies of the discipline with respect to scientific complacency and were endeavouring to address this deficiency in an objective and quantitative manner. Is this presentation Dr. Dewhurst provides a brief overview of the concept of ‘Complexity Theory’; its underpinnings, applications and short falls. What came before, what comes after and the importance of developing pertinent theoretical constructs that can be investigated by way of common scientific validation protocols. 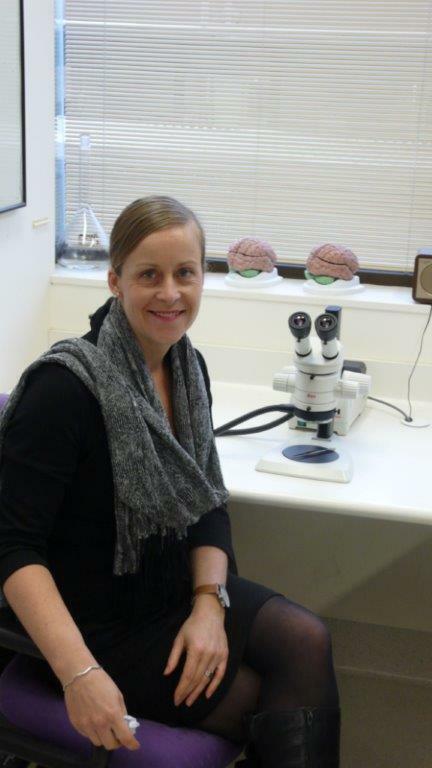 Bio: Dr Dewhurst is a Forensic Handwriting Examiner and Research Scientist, based in Melbourne, Australia. The last 13 years she has served as a Senior Scientist within the Digital and Documents Evidence Branch of the Victoria Police Forensic Services Centre. She is experienced in all manner of Document Examination research and methodology with a particular focus on handwriting examination. 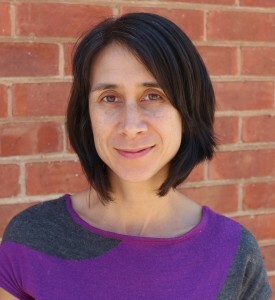 She has a Bachelor of Science with a double major in Genetics and Zoology, Honours in Animal Science, a Post Graduate Diploma in Forensic Science, and a PhD conducted within the school of Human Biosciences at Latrobe University, specialising in the dynamic characterisation of forgery behaviour as compared to genuine writings. Tahnee is passionate about education, research and training, and has developed and delivered educational content for leading education and law enforcement providers both nationally and internationally and is actively involved in mentoring junior scientists within the industry. She has a wide range of scientific interests including; biometric security feature research, microbial forensics, bio-terrorism, the cognitive sciences, proficiency and validation testing and a partridge in a pear tree. Tahnee is a member of the American Society of Questioned Document Examiners, the Australian and New Zealand Forensic Science Society, the Australian Academy of Forensic Sciences and the Australian and New Zealand Society of Evidence Based Policing.